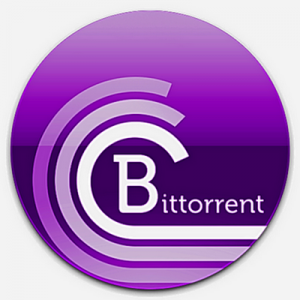 BitTorrent is looking to expand its Bundle business model to all kinds of payment options and content. A full-length feature film, HITS, will be posted soon by the company. The David Cross directed film can be purchased by paying whatever amount they want. BitTorrent said that the film will be up by February 13. This will be the first wide release of HITS which was first debuted in 2014 at Sundance. It will also be showed at physical theaters in a not-too-conventional push. Through Kickstarter David Cross is trying to get a select number of cinemas to get the movie. Viewers will similarly pay in a pay-what-you-want model. BitTorrent bundles work in pretty much the same way as downloading torrents of pirated content, except that users pay for it. Premium content offered by Bundles is super-flexible in payment letting creators set any kind of payment option they like, including paygates. Last November, BitTorrent announced that it would give a 90% cut of sales to all interested parties Bundles is open to. This is the company’s biggest effort to transform itself into a legitimate revenue generating business. Other services on its peer-to-peer distribution network have also been made “premium”. These include BitTorrent’s Sync file sharing facility. It has paid tiers with the “pro” tier at $40 per year.